The Upper Kanawha Valley Citizens Advisory Council is inviting community members and business representatives to attend this evening’s meeting. Representatives from the Department of Highways will be there and will discuss the long-term plans for resolving the issue of mudslides and rock slides which have led to the on and off closures. Businesses that are being affected are also invited to attend. 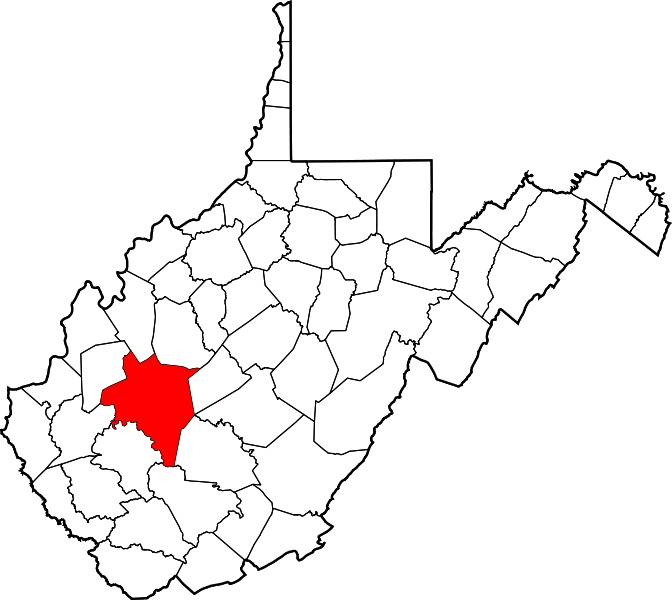 According to Dave Fletcher, the chairman of the Upper Kanawha Valley Citizens Advisory Council, Appalachian Power and Medford Trucking are among the businesses that have expressed concern. Residents in many of the communities have reported long delays on their commutes, since they’ve had to take detours along route 61 in the last week. The meeting will be at 5:30 PM, Wednesday, April 29th at Belle City Hall.